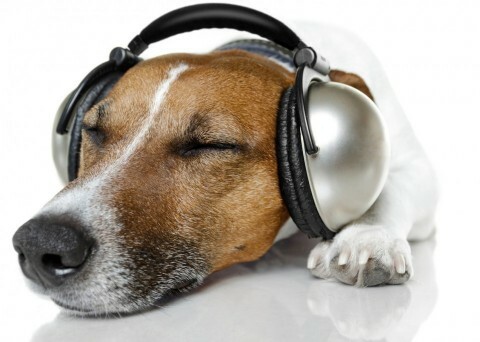 Dogs Breathe Easy with Reggae: New Study – FIREPAW, Inc.
Can music help your dog calm down? Results from another study indicate that yes, indeed, it can–unless you enjoy listening to head-banger tunes, that is. In this most recent study, dogs were less stressed when listening to music, and reggae and soft rock in particular triggered positive reactions. These findings can make life a lot less stressful for dogs in shelters and even for those dogs with homes who experience separation anxiety when their humans leave them alone for the day. So, ya mon, why not find your local reggae station and set your dog fren’ up with some island off-beats before leaving for work tomorrow? The study, published in the journal Physiology and Behavior, built on previous research by the same team that found shelter dogs hearing classical music bark less and lie down more, signs of relaxation. But by the seventh day of classical, the benefits to the dogs in that study had worn off, indicating that “the animals were getting habituated with the music, or possibly getting bored.” That’s what led the researchers to try the varied genres. Previous studies have found that music can benefit other species, including captive elephants and dairy cows. Other research involving kenneled dogs supports the chill factor of classical and suggests they are not fans of heavy metal, which seems to induce body shaking in pooches. Shelter dogs also appear to find audiobooks soothing.